Countyline Paving wants to be your go-to driveway repair and sealcoating experts. 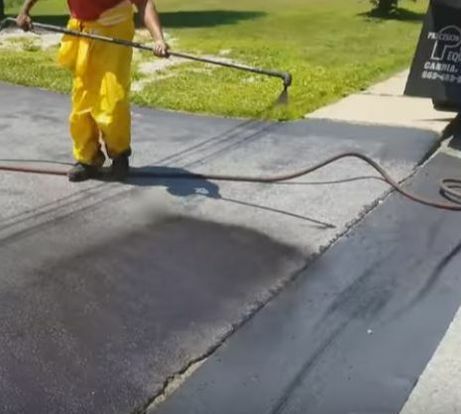 Our asphalt sealcoating contractors specialize in reliable, honest, and friendly sealcoating services throughout Powhatan, VA, Goochland, VA, Amelia, VA Cumberland, VA, and the surrounding areas. We gladly provide a Free no obligation paving service Estimate- Just call or text us. Our sealcoating services are designed for both commercial businesses and residential properties. We use the highest quality asphalt and techniques to ensure your asphalt maintains its luster for years to come. As your asphalt ages, pavement starts to develop dents and damage. Luckily our sealcoating experts in Powhatan, VA are happy to level your asphalt quickly and at an affordable rate. Driveway cracks can create serious cracks that could potentially damage your property. 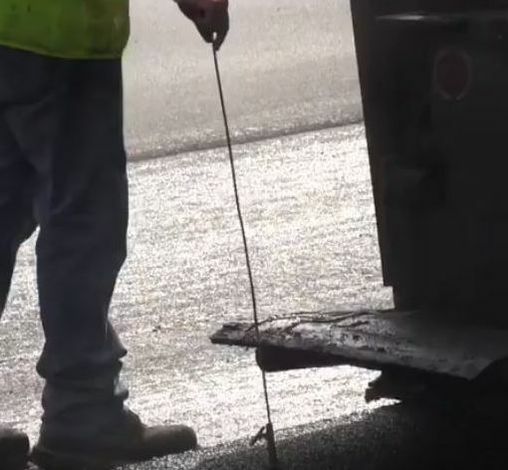 When water settles into the cracks in your asphalt it leads to damage over the winter season. Asphalt resurfacing repairs these cracks in one treatment. Resurfacing your asphalt is a cost-effective alternative to replacement services. However, should your asphalt need to be replaced, we’re happy to provide that service as well. When businesses and homeowners need assistance with their driveway repairs and sealcoating in Powhatan, VA they turn to the experts here at County Line Paving. We are licensed, bonded, and insured contractors ready to repair or sealcoat your driveway when needed. For a free driveway estimate, give us a call today. Are you hoping to increase the value of your Home Owners Association neighborhood? One way to do that is by sealcoating the driveways and parking lots in your neighborhood. We work throughout Powhatan, Goochland, Amelia, and Cumberland, VA.
Is your business’ asphalt cracking or in need of repairs? If so, we’re happy to provide quality asphalt paving to your office parking lots, driveways or business. Instead, if your private business need a Parking Lot Resurfacing, click here! Our team also works alongside public, private organizations and also schools to ensure their asphalt is in prime condition. Ready to hire a team of commercial paving experts for your property? 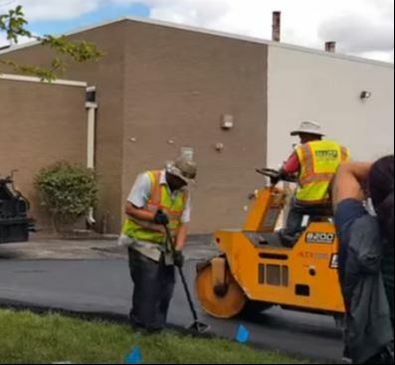 At County Line Paving, we work tirelessly to offer quality parking lot repair, new construction, resurfacing services, and driveway sealcoating to improve the longevity of your asphalt. If you need asphalt repair in Powhatan, VA, and the surrounding areas, give us a call today for your free estimate. Asphalt is a complex material. It requires an extensive understanding of how it works to carefully repair it. Our paving contractors are the ideal fit for the job. Don’t let asphalt cracks hold you back. Our asphalt repairs will restore your driveway or parking lot quickly. 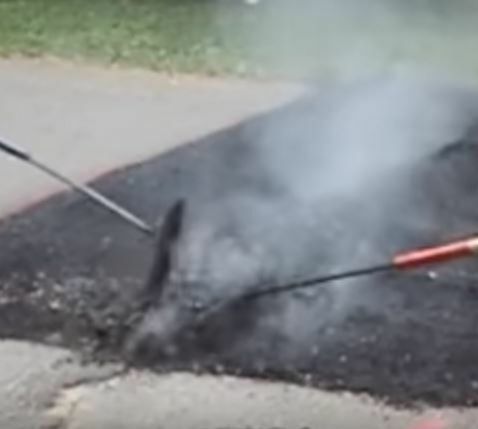 Sometimes all your asphalt needs is a good patch job. 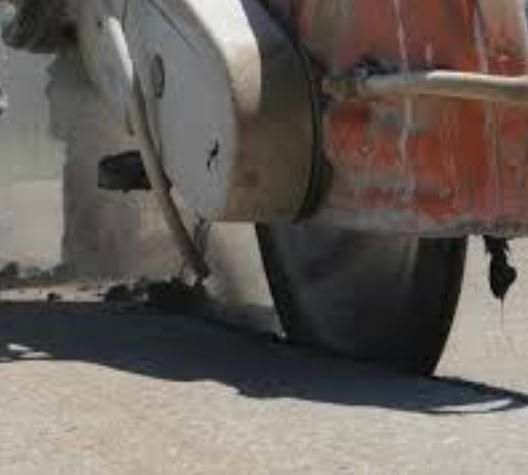 At Countyline Paving, we provide expert patching services to keep your asphalt in good condition. Our asphalt sealcoating services are designed for businesses and residents. Let us handle the sealcoating services for you so you can focus on your business and life. 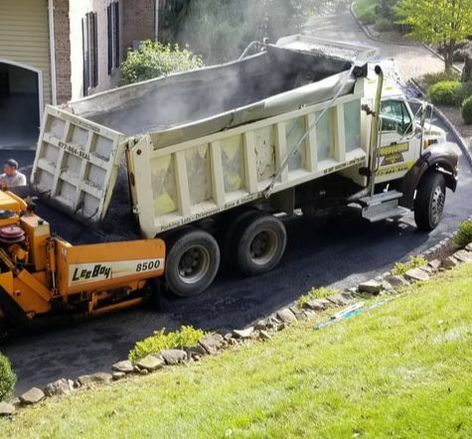 At County Line Paving, we passionately provide asphalt driveway crack repair, sealcoating, and asphalt repairs in Powhatan, VA. We are a fully insured, licensed, and bonded paving company ready to give you the best service possible. So, give us a call for free driveway estimates or other services. Click on the link if you are looking for commercial paving services?